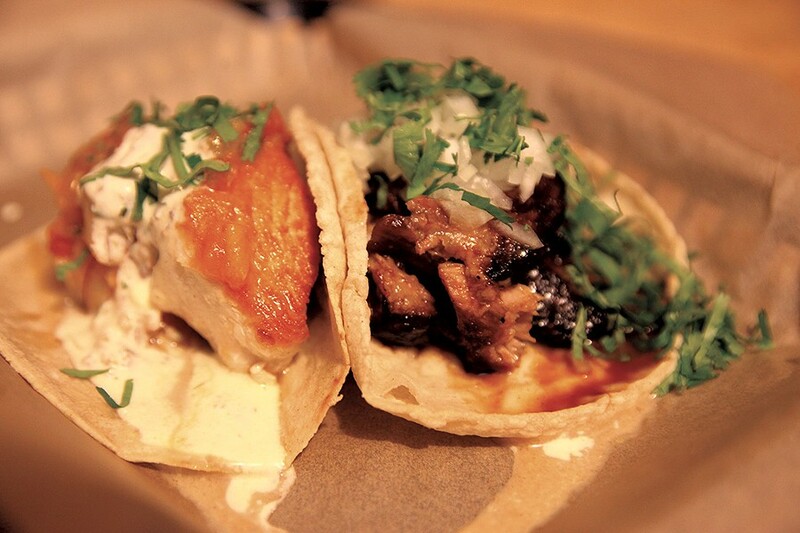 About a month ago, we wrote about Tortilla, a pop-up taco shop in Stowe. While the tacos weren't authentic per se, they were well done. We're sad to report that Tortilla's owners, Audrey Hollingsworth, 23, and Anthony Krill, 30, have decided to close up shop for now. Their tacos will no longer pop up at Green Goddess Café on Tuesdays and Wednesdays. A statement on Tortilla's Facebook page explains: "The beauty of a 'pop-up' is being able to experiment with different concepts and applications without the repercussions of a full time restaurant. During this time, we realized our layout was not conducive to reaching future goals of a more permanent operation; therefore, we had to make a decision for the efficiency of our product and brand." Hollingsworth and Krill still hope to bring tacos to the Lamoille Valley; the Facebook post describes them as "engaging in a few other projects that will bring you yummy tacos in the future." And tacos haven't disappeared from Green Goddess, which will continue to host pop-ups. 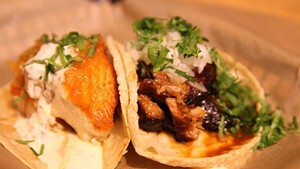 Currently, Taco Truck All Stars, a taco truck out of Burlington, is serving there on Thursday nights. The original print version of this article was headlined "Taco 'bout Change"